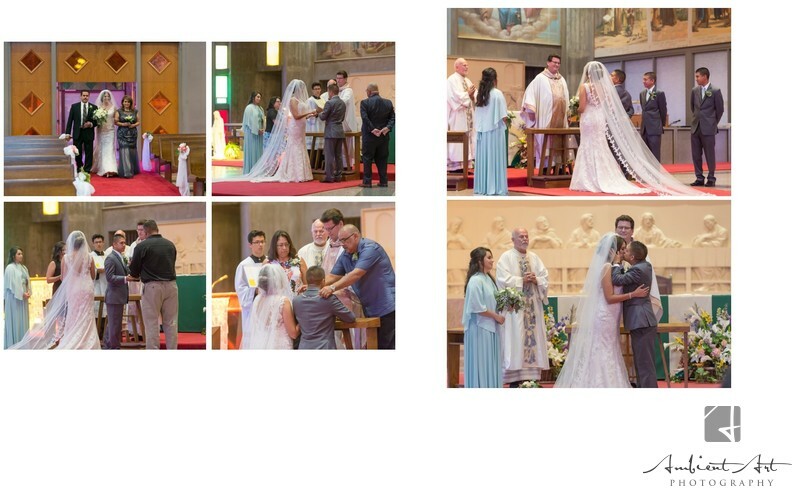 Brittany and James had the most beautiful wedding at Saint Anthony's of Padua and their reception at 1401 The Grand. Both locations are a dream for photos of their special day. It was finished of with a fun Sparkler Send off. Location: 1401 Fulton Street, Downtown Fresno.